Kentucky State University is a public, comprehensive 1890 land-grant institution, committed to research, service, and teaching in the food and agricultural sciences. 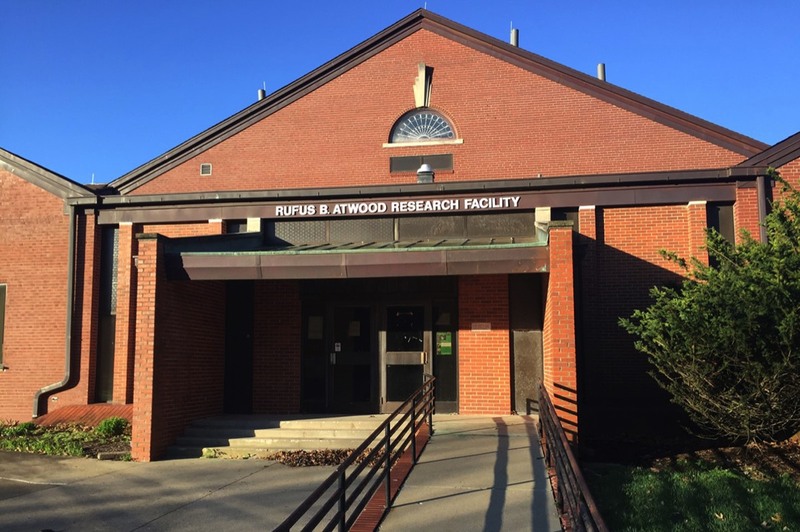 Omni Architects was selected to design the renovation of the Atwood Agricultural Research Building, which serves as the hub for the Land Grant’s Community Research Service. The renovation will address major issues with the interior of the facility, including HVAC issues, water damage, mold contamination, and will increase office and laboratory space for students, faculty, and staff. Additional updates will include a smart conference room, a common analytical laboratory, and a certified kitchen to allow the preparation of food samples for sensory evaluation. The renovation will further provide energy efficient, innovative, and safe facilities to allow internationally recognized research efforts by faculty, staff, and students.